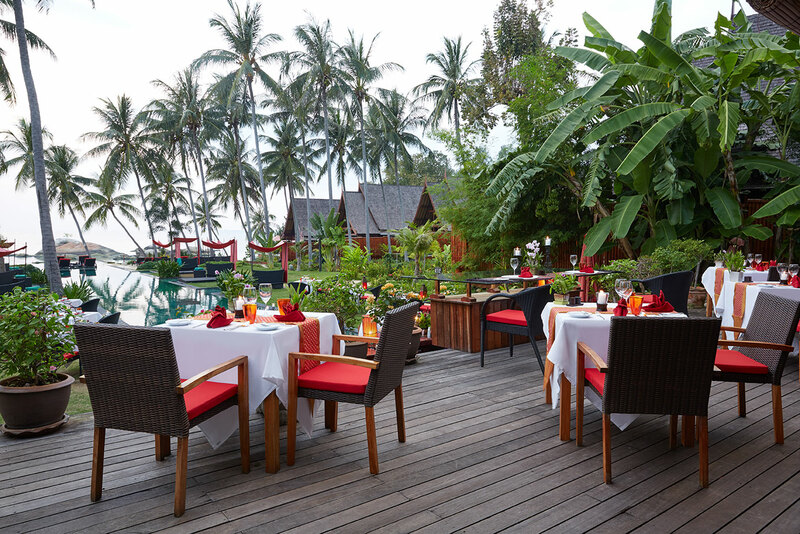 Our Restaurant at Kupu Kupu Phangan is a beach setting with amazing sunset views that reflect the carefree vibe of tropical dining. 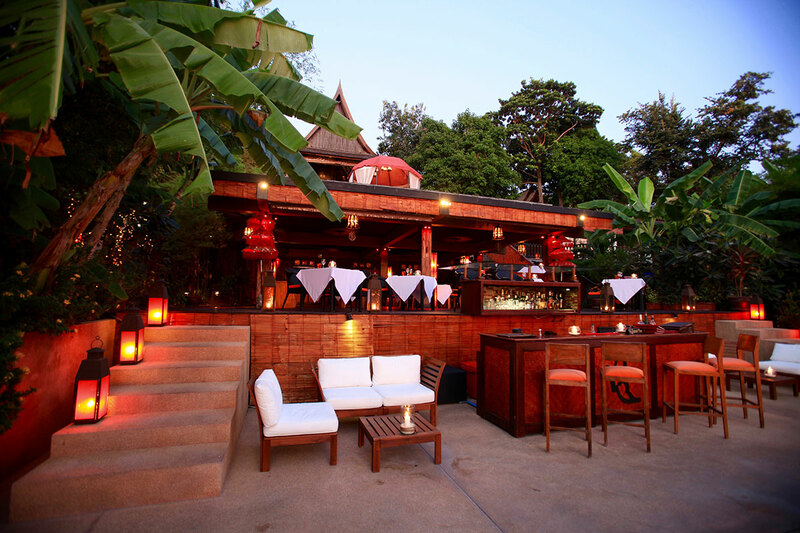 It serves a menu of modern Thai cuisine driven by the availability of fresh seafood and other indigenous ingredients. Every dish is a culinary revelation bursting with flavour to please the palate. Under the Milky Way on a secluded stretch of sand or a destination of your choice, create a romantic dinner for a loved one, family or a gathering of friends. Tailor your evening with our extensive menus to create the dining experience of your dreams. Be it a proposal, engagement, honeymoon, anniversary or just because… reserve your „How to be Romantic‟ occasion with our Front Office Team. To avoid disappointment please ensure you book early, as we only provide one reservation per setting. A minimum of 24 hours notice is required to ensure your memorable evening is everything you imagined and more for your own private dining retreat. Flickering 300 candles on the white powdery beach and your personal waiter for the night as you dine in a bamboo cabana made for two!